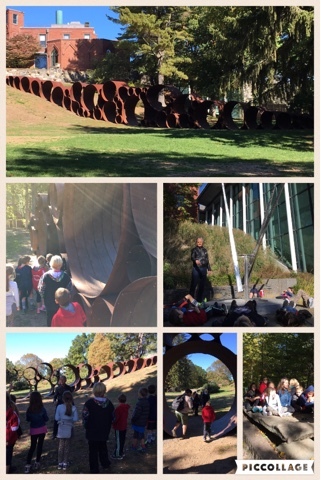 A few weeks ago I had the opportunity to accompany our third grade on their class field trip to the deCordova Sculpture Park and Museum in Lincoln, MA. It was a beautiful day and so great to be able to look at sculptures and other works of art through their eyes. 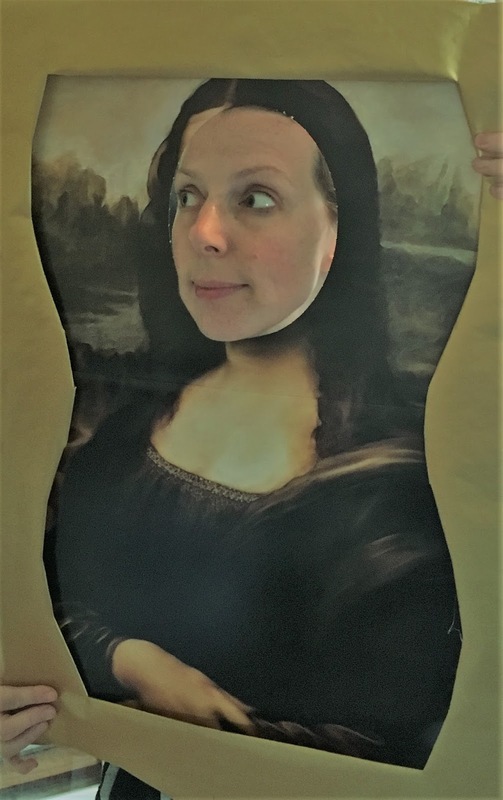 I hope to be invited on another one!